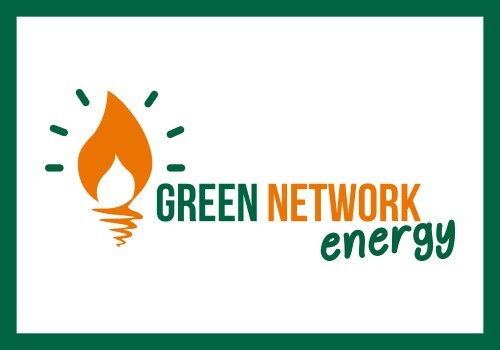 We’re Green Network Energy, part of a vibrant and growing Italian energy company. Founded in 2003 by two ambitious entrepreneurs, Piero Saulli and Sabrina Corbo, their goal was to challenge the Italian energy market and do things differently, better with passion and innovation. Gathering a group of enthusiastic professionals who shared their vision, the company has grown successfully in Italy, focusing on customers and giving them more choice about how they manage their energy needs. 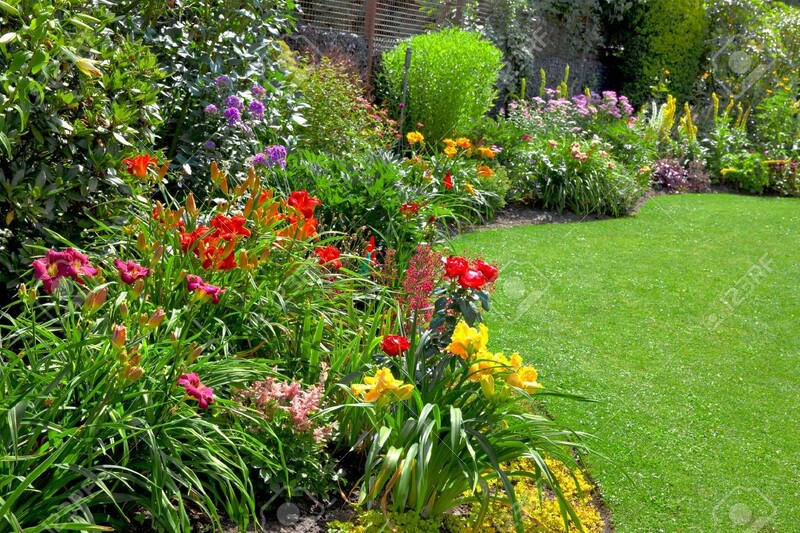 Brymarts Garden and Grounds is a small family run company based in South Croydon. 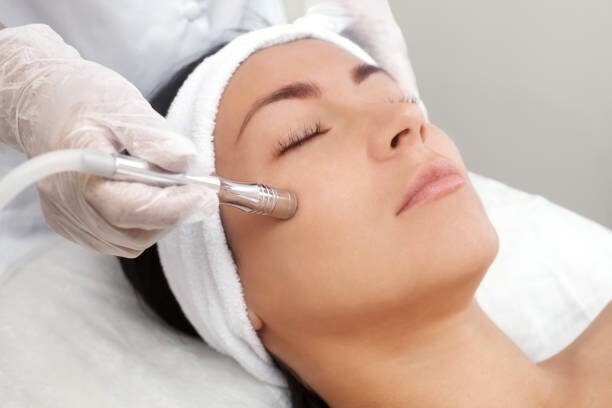 Urban Medi Spa provide a range of beauty treatments in Croydon.